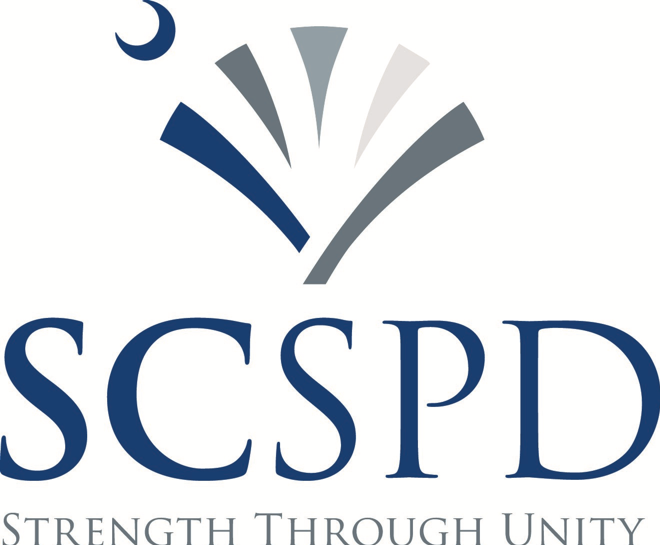 The South Carolina Association of Special Purpose Districts (SCSPD) provides critical support services to SPDs, including educational programs, legislative and regulatory monitoring, and coordination for efficiency. We also educate citizens and elected officials about the state's SPDs. Any Special Purpose District (SPD) in South Carolina is eligible to join the SCSPD. A SPD is a district created by an Act of the General Assembly or pursuant to general law and which provides any governmental power or function including, but not limited to, fire protection, sewerage treatment, water or natural gas distribution or recreation. A SPD also means any rural community water district authorized or created under the provisions of Chapter 13 of Title 6. We also welcome non-SPD members as Associate Members. Please see our membership application for more information. The SCSPD provides critical support services to SPDs, including educational programs, legislative and regulatory monitoring, and coordination for efficiency. We also educate citizens and elected officials about the state's SPDs. © Copyright 2018 South Carolina Association of Special Purpose Districts . All rights reserved.